The organization’s main objective is to equip and empower the survivor with the necessary tools so that the individual can be able to make informed healthy life choices. By doing so, the organization believes the survivor can become self-sufficient and live a life that is free from violence. 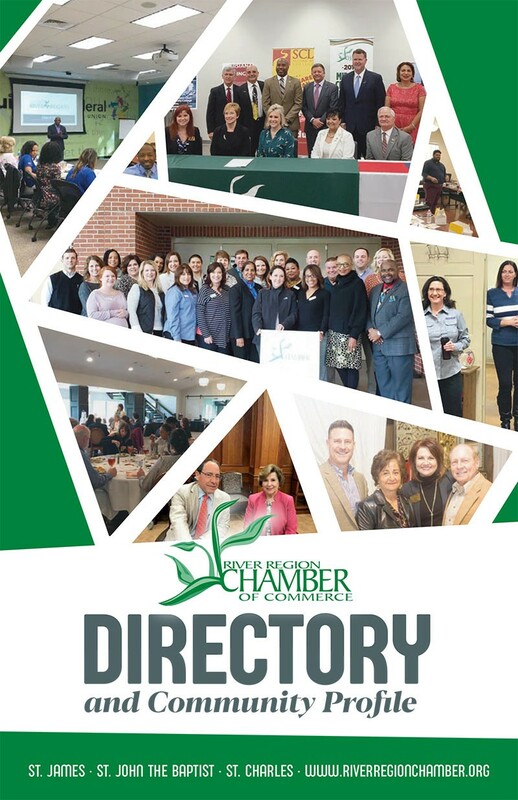 Please come out and enjoy some networking & light refreshments while we welcome this new addition to the Chamber!